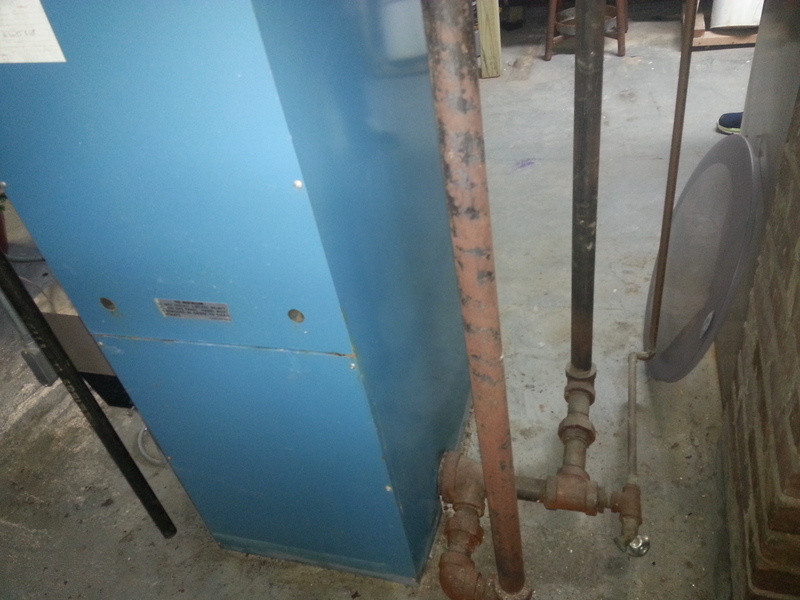 As you can see this old boiler needed to be replace. 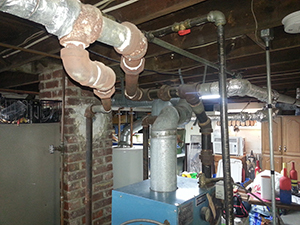 Chesterfield Electric and HVAC to the rescue! 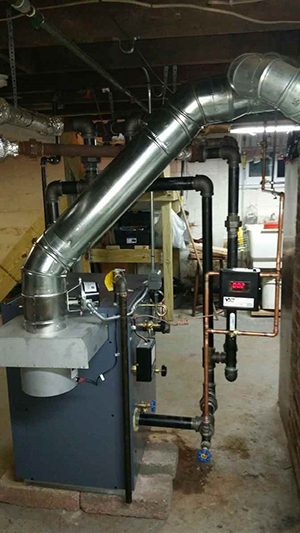 We installed a brand new Weil Mclain steam boiler in just 2 days. 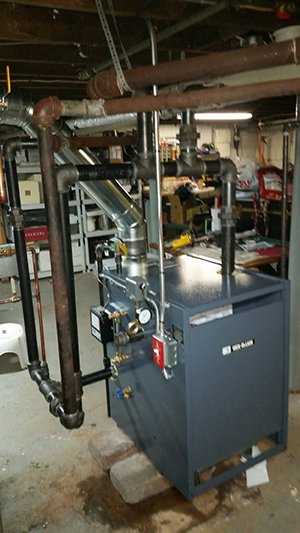 This steam boiler you see below has an efficiency rating of 80%. That means less energy is used to heat the home, saving our customer an additional 15% in energy costs over the old boiler. With winters in New Jersey being so unpredictable have your heating system check by the professionals at Chesterfield Electric and HVAC. 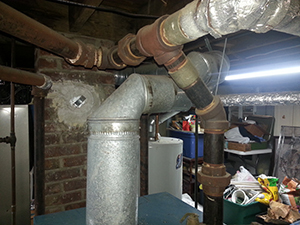 Don’t wait till your heating system quits running, especially when there is a chill in the air. We provide maintenance and system checks that will make sure your heating system is working properly through the cold winter months! Give us a call today (609) 534-3143 or Click Here and Fill Out Our Contact Form!